Les Loges-Saulces is a village 35 kilometres south of Caen and nearly 8 kilometres west-south-west of Falaise. 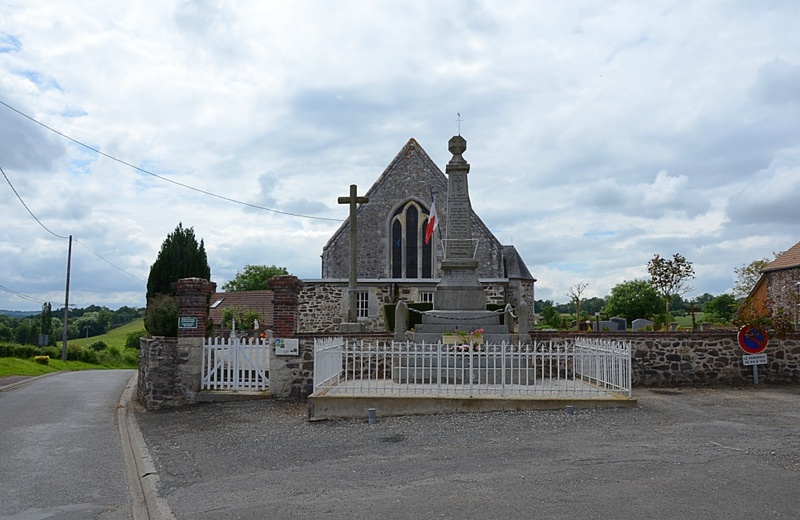 This is a small town 34 kilometres south-south-east of Caen on the N158 Caen-Argentan road. There are 4 Commonwealth burials of the 1939-1945 war here, 1 of which is unidentified, to the north-east of the church tower. 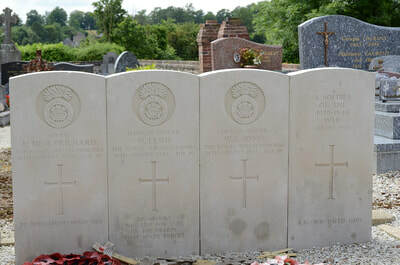 14635721 Fusilier William Graham Jones, 6th Bn. 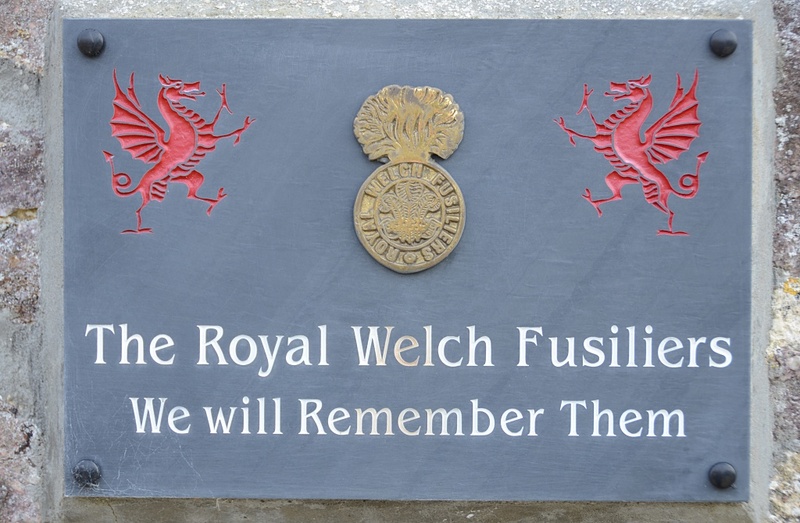 Royal Welch Fusiliers, died 16th August 1944, aged 19. 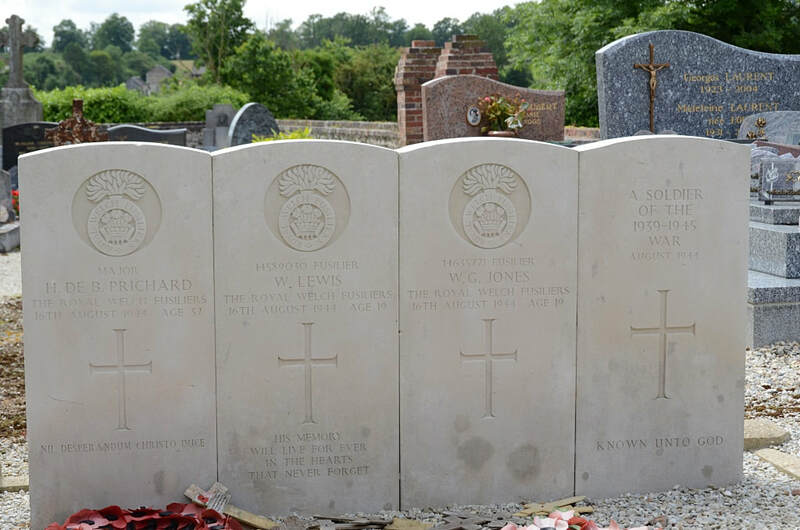 14589030 Fusilier William Lewis, 6th Bn. 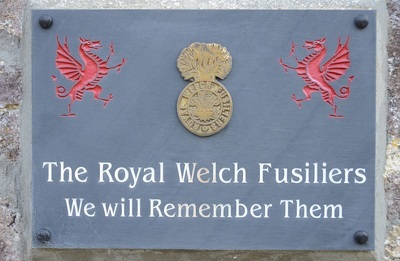 Royal Welch Fusiliers, died 16th August 1944, aged 19. Son of William and Emily Lewis, of Presteigne, Radnorshire. 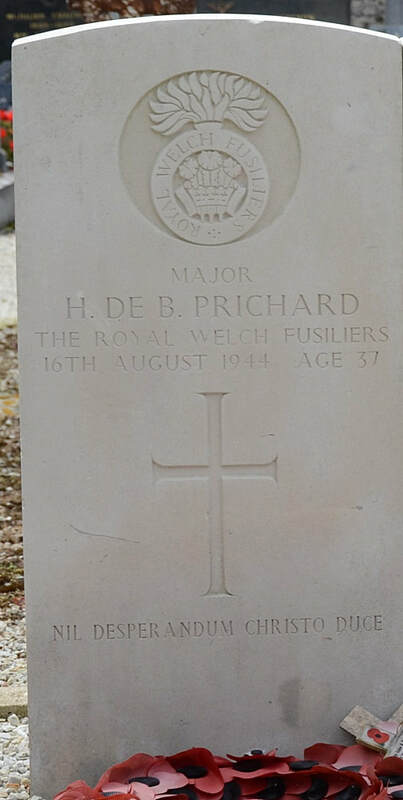 37334 Major Hubert De Burgh Prichard, 6th Bn. Royal Welch Fusiliers, died 16th August 1944, aged 37. Son of Lt.-Col. Hubert Cecil Prichard and Nora Diana Prichard, of Pwllywrach, Glamorgan; husband of Rosalind Margaret Clarissa Prichard, of Pwllywrach.